ESCAPE From Corporate America! : Alicia Morga, Look No Further: Women Entrepreneurs Can Be Found Right Here! 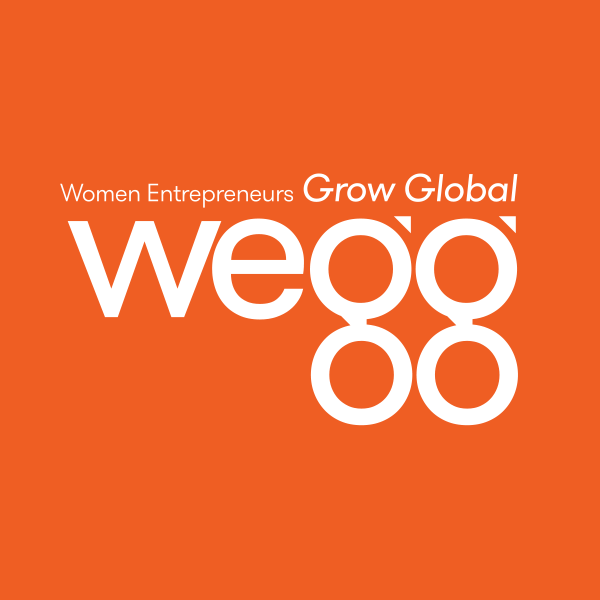 Alicia Morga, Look No Further: Women Entrepreneurs Can Be Found Right Here! In response to your commentary, "Where Are the Women Entrepreneurs?," over at the Huffington Post, you can find women entrepreneurs right here and at the Women Presidents' Organization (WPO)! You and VCs just need to look harder. Note: Full disclosure: I serve as the Chicago Chapter Chair for WPO.